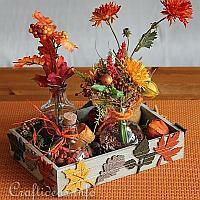 When we think of fall, visions of warm colorful leaves and bright orange pumpkins come to mind. 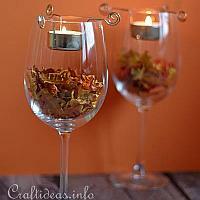 The days get shorter and cooler and we have more time indoors to do crafts. 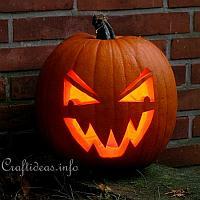 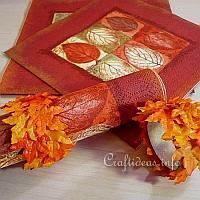 Why not learn to emboss metal to create pumpkin plant pokes, or maybe you like to create a potpourri wreath to decorate your walls and at the same time fill your home with the scent of autumn? 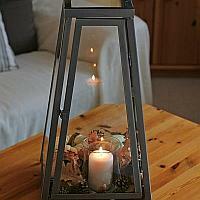 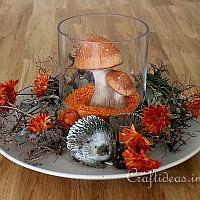 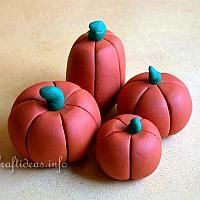 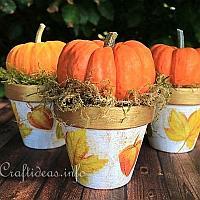 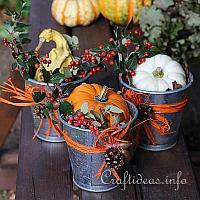 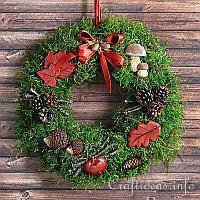 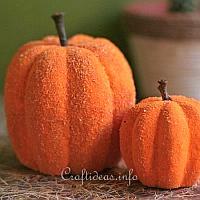 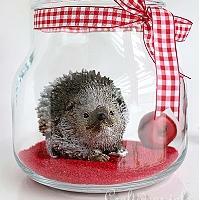 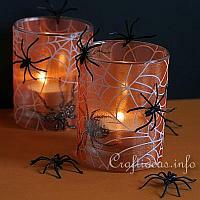 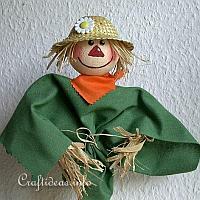 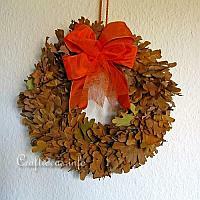 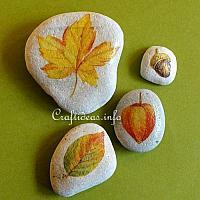 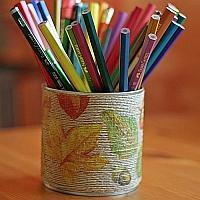 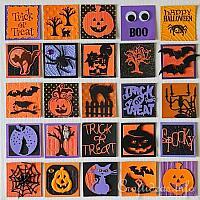 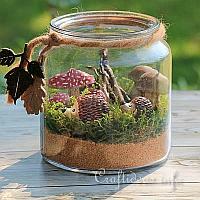 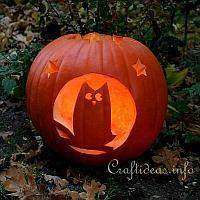 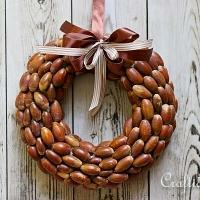 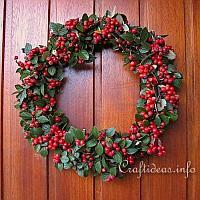 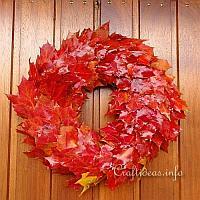 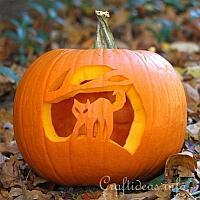 Find these and other fall craft projects in this section.